Beyond Banned: Books That Survived The Censors In the 1970s, writer Elena Gorokhova sat in her apartment in St. Petersburg — then Leningrad — writing books she knew wouldn't make it past the censors. She recommends three revolutionary reads affirming that the human voice endures, even under the most suffocating circumstances. In the 1970s, I sat in my Leningrad apartment typing pages of forbidden books through four sheets of carbon paper, while three Metro stops away, censors sat at their desks branding manuscripts unacceptable. By then, some Soviet writers had learned to use the Aesopian language, with its hints and euphemisms, to get their books into print. Others poured onto paper the undisguised torment that filled their souls, knowing that their work would never see the light of bookstores. 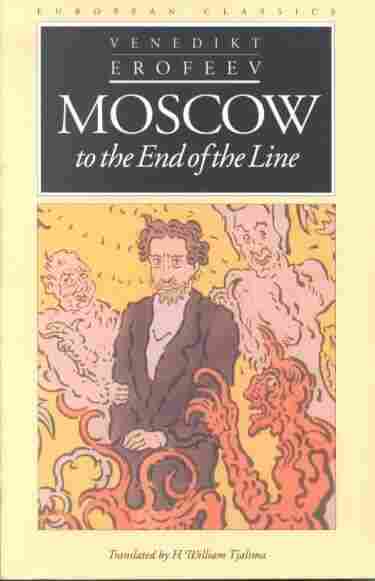 Moscow to the End of the Line, written in the late '60s and banned in Russia until the late '80s, is the train journey of an alcoholic intellectual, Venya, going to visit his girlfriend in the town of Petushki. On the train, he drinks and philosophizes, with hilarious allusions to literature and history, about the sad state of Soviet life that compels one to drink. "Where is that happiness which they write about in the newspapers?" Venya wonders in a drunken fog during an increasingly phantasmagorical ride that never gets him to Petushki, just as the Soviet state never delivers anyone to its promise of the bright future of communism. In the end, waking up back in Moscow, Venya is chased by four thugs who — not at all symbolically — smash his head against the Kremlin wall. 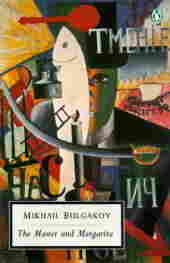 The Master and Margarita was written in 1940, during the darkness of Stalin's reign. A heavily censored version of the work was released in 1966, and more complete editions have been published in the decades since. 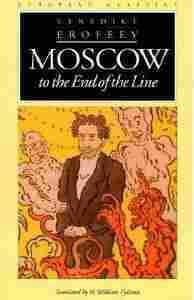 In this multilayered novel, the Devil wreaks havoc in Moscow, exposing Soviet absurdities and bureaucrats' duplicitous lives and finding an ally in Margarita. She sides with the dark forces to save the Master, her lover who had gotten into trouble for writing a novel about Pontius Pilate and Jesus Christ. "Manuscripts don't burn," proclaims the Devil as he produces the novel the desperate Master had earlier tossed into the fire. 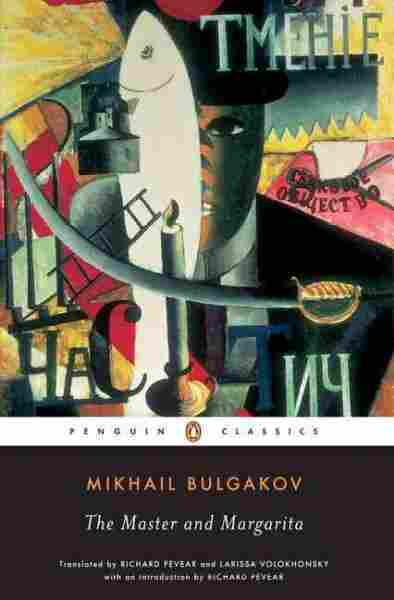 In Bulgakov's surreal world of 1930s Russia, it is the Lord of Darkness who affirms the resilience and immortality of art. But what if the censor is not a faceless bureaucrat toiling in a dank room under a portrait of Lenin? The censors of J.M. 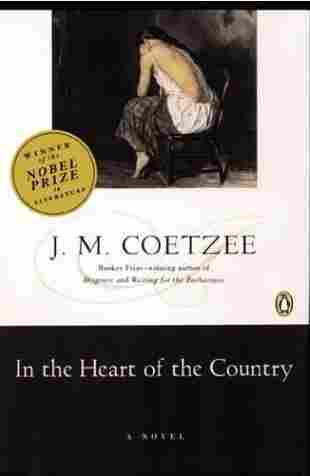 Coetzee's In the Heart of the Country were his South African colleagues, professors and writers themselves, some of whom he knew personally. The book's narrator, a ferociously intelligent woman living on a remote South African farm, is bitter about her exclusion from life, which she attributes to her hard-hearted father. She executes a revenge when her father takes his black servant's wife as his mistress. The events in the novel reveal the relationships between the master and the slave, the colonizer and the colonized. Though Coetzee wrote In the Heart of the Country under the presence of censorship, his censors allowed the book's release, arguing that only intellectuals would read it. Should we thank them for letting the book circulate because they recognized its literary value? Or is this a benevolent but perhaps more dangerous form of censorship? Should we ever forgive those who sit in judgment on books for guarding the reader from the raw power of imagination? My own typewritten pages of banned books found their way into the hands of trusted friends — my literature professor, my fellow English tutor, an engineer neighbor with a secret love for Freud — who passed them on to their friends who also owned typewriters. Those pages, now gone along with the ghost of communism, bound us together. They taught me poetry; they let me breathe. They proved that manuscripts did not burn, despite the diligence of censors. Elena Gorokhova grew up in Leningrad (now St. Petersburg, Russia). She is the author of A Mountain of Crumbs. Three Books... is produced and edited by Ellen Silva with production assistance from Rose Friedman, Lena Moses-Schmitt and Amelia Salutz.